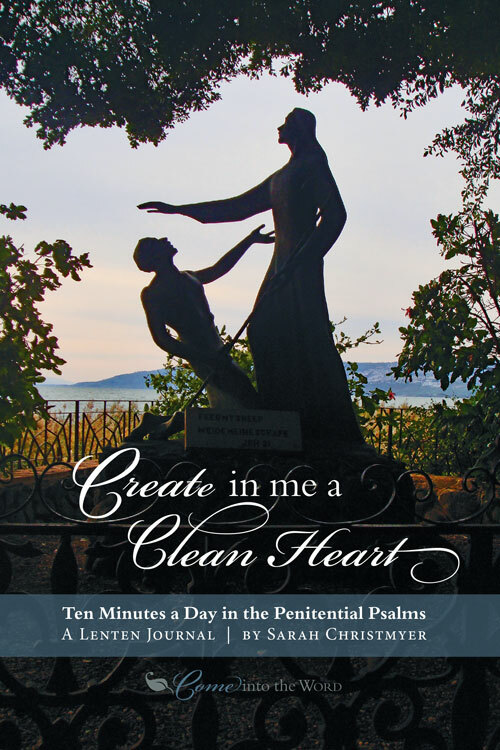 This prayer journal invites you to set aside ten minutes a day to ponder the Penitential Psalms. By focusing on a single psalm each week, it fosters the kind of deep meditation that leads to a real transformation of the heart. 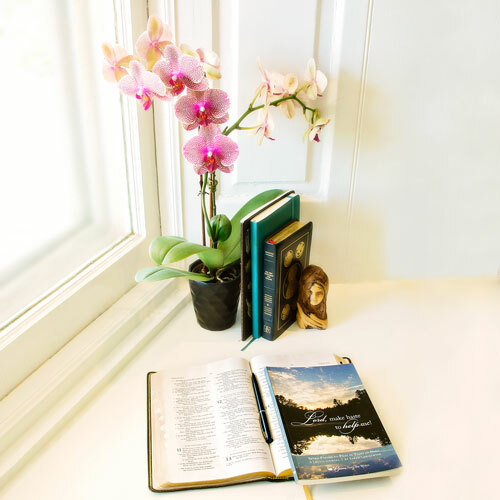 A step-by-step guide is included along with plenty of space for journaling and prayer. 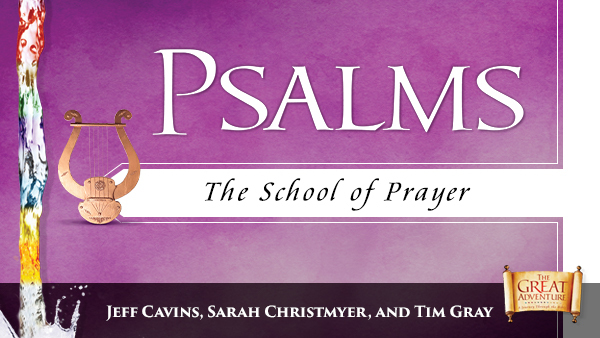 Learn first-hand how praying with the psalms can lift your hearts to a place of confidence in God’s loving care. 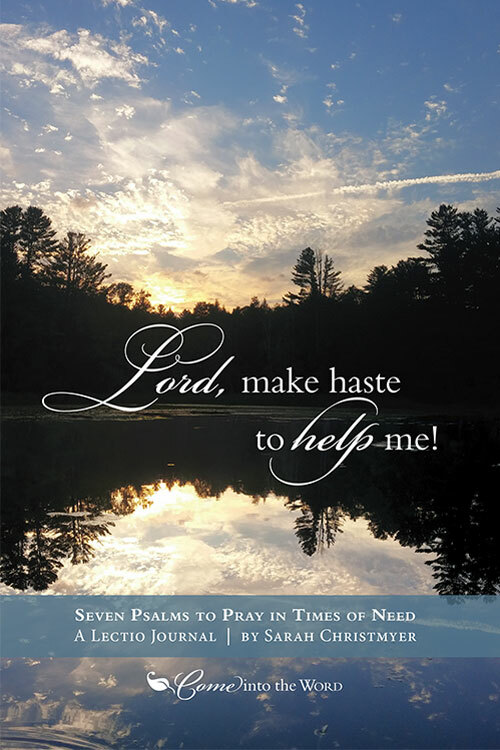 Seven powerful psalms invite you to cast your troubles on God and allow his Word to shift your focus from your troubles to hope and praise. This guided journal includes a step-by-step guide to lectio divina. 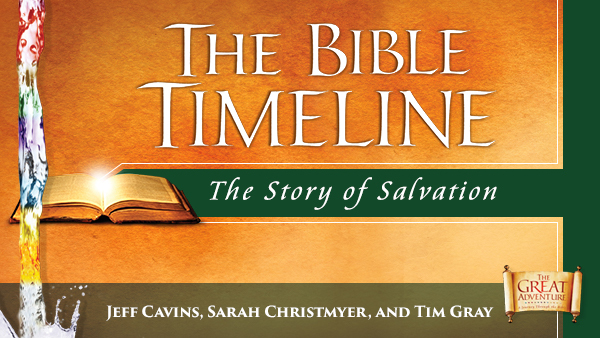 Journal your way through the Biblical story of salvation history! This guide walks you through 14 books of the bible — from Creation to the Church — in just 90 days. 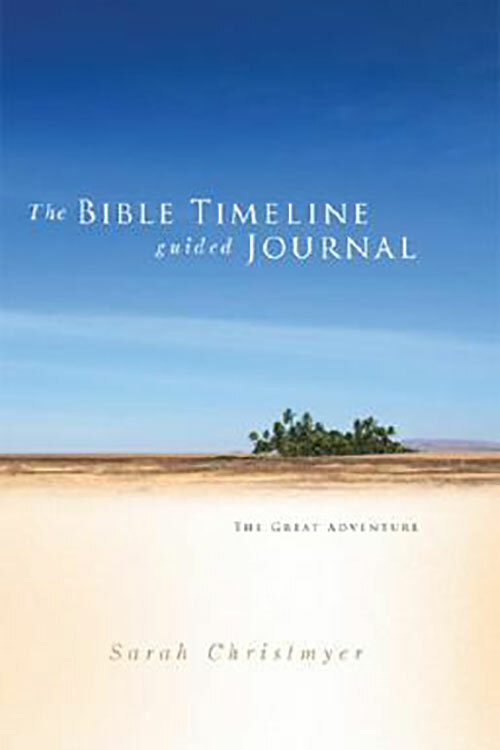 Part of the popular Great Adventure Bible Timeline program from Ascension Press, this introduces each biblical time period and includes reflection questions and prayers for each day. 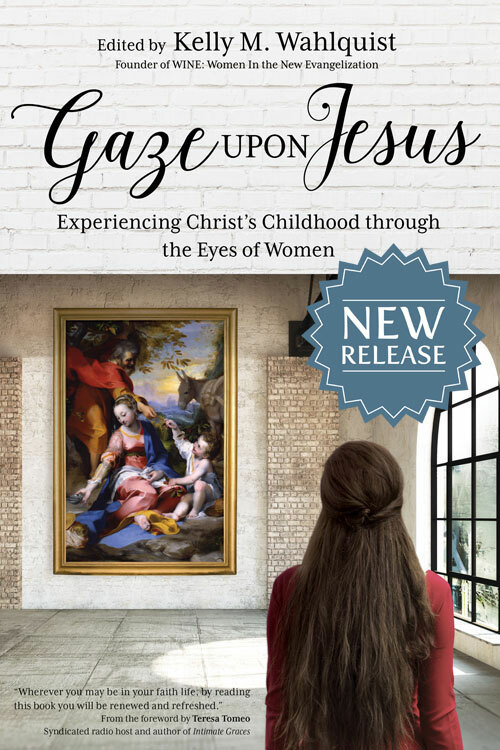 Take a fresh look at the Passion, death, and resurrection of Christ — through the eyes of women in the gospels and through the eyes of contemporary women who view them in the context of six universal gifts of women: receptivity, sensitivity, generosity, prayer, maternity, and the Holy Spirit. Questions are included for individual and group discussion. Sarah Christmyer is just one of 23 men and women who tell how they were led into the Catholic Church, often in spite of the deficient catechesis, mediocre masses, and uninspiring leadership they encountered. 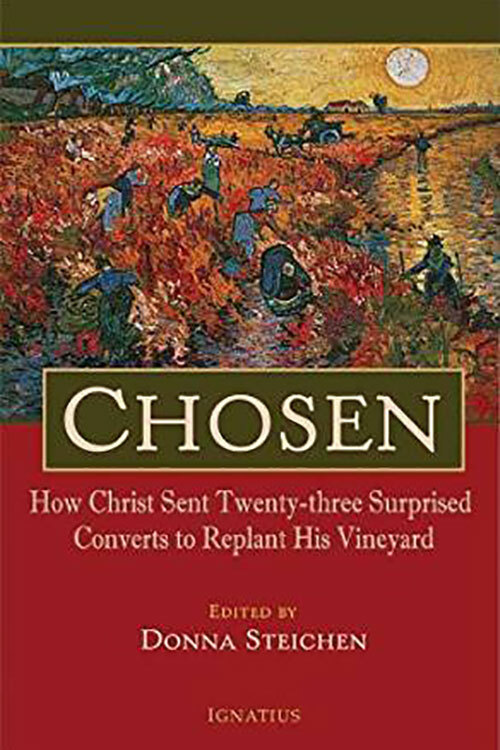 Editor Donna Steichen concludes that Christ himself drew them and set them to work replanting his vineyard. This unique blend of scripture reflection, imaginative encounters, and visio divina (“sacred seeing”) will take you on a prayerful journey through Advent and the Christmas Season. Dig into the scriptural vignettes of Jesus’s early life and grow in your faith as you learn about virtues like humility, patience, charity, and reverence. For personal reading and reflection or group study, this book comes from WINE: Women In the New Evangelization. 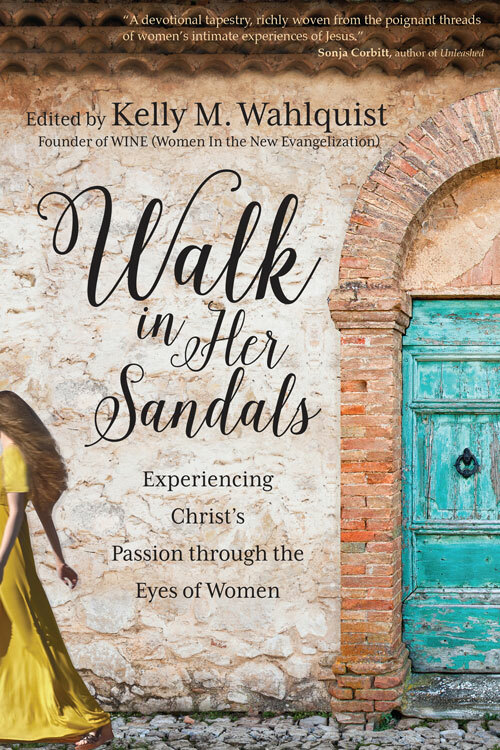 It is a sequel to Walk in Her Sandals: Entering Christ’s Passion through the Eyes of Women. There’s nothing quite like digging into Scripture for yourself to help you get it into your heart where it can change your life. I’ve contributed to two Catholic Bible study series, both of which are designed to draw you into the text where you can discover what Scripture means and what it means to you. This 8-part study provides the easiest way to understand the Bible. This simple overview helps you uncover the story woven throughout Scripture so that you can get the “big picture” of the Bible and understand what it is all about. 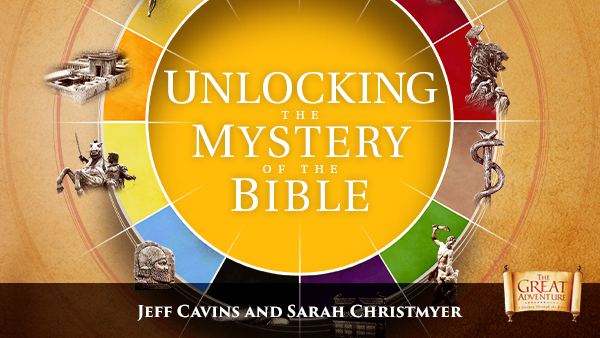 Unlocking the Mystery of the Bible is the new, revised version of A Quick Journey through the Bible. Also available in Spanish here. This foundational study in The Great Adventure Bible Study Series has helped many thousands of Catholics learn to read the Bible. The 24-part study dives into each period of salvation history to help you discover the underlying story and its relationship to the Catholic faith. 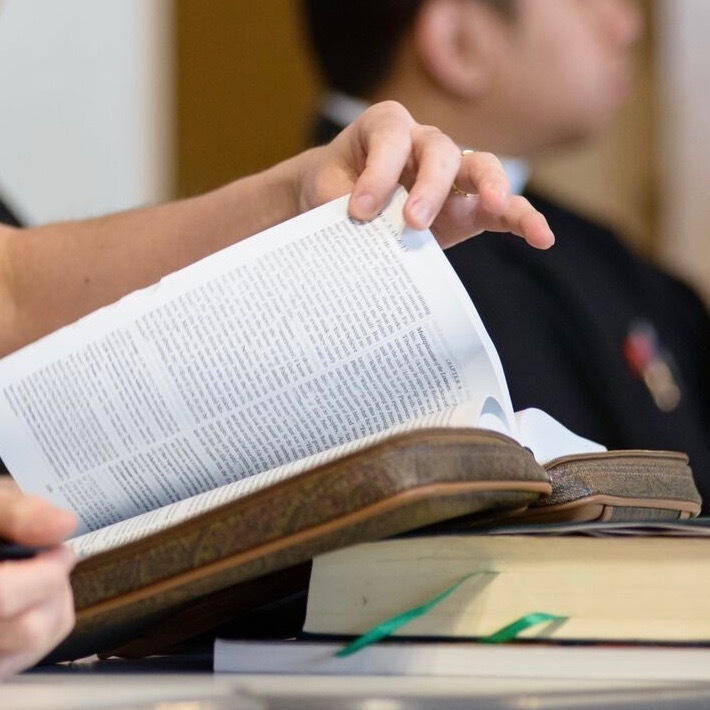 Personal reading and study, group discussion, and video commentary make Scripture come alive. This exciting study brings the Gospel to life and draws you closer to Christ. See Jesus as the awaited Messiah who fulfills the promises and prophecies of the Old Testament and inaugurates the kingdom of Heaven. 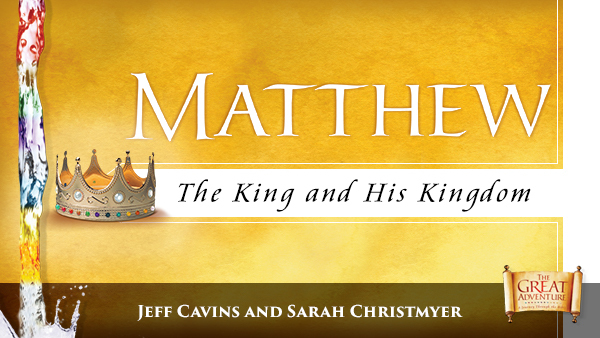 Matthew shows us who Jesus is and what his life and teachings mean for us today. 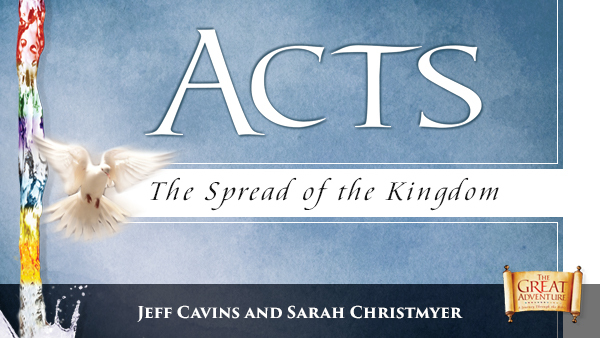 Acts provides an historic framework for understanding the rest of the New Testament. Paul’s letters in particular come alive in a new way when they are read within its narrative and historical context. Learn how the Church is empowered to carry out Jesus’ work in the world — and how you fit into its mission. The Psalms reveal Israel’s response to God and serve as a model for our response to Him today. Discover a rich school of prayer for all of life’s circumstances. Experience the transforming power of the Responsorial Psalms in the Mass. And Learn how the Psalms can empower your prayer to become a personal dialog with God. 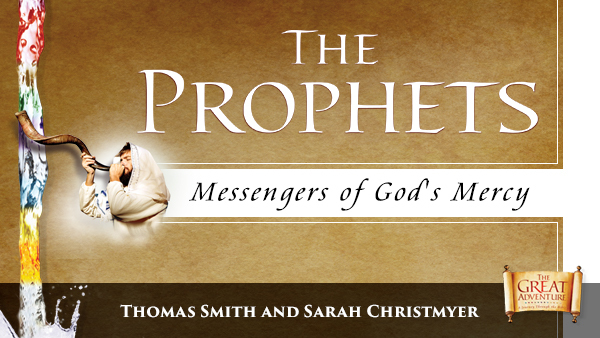 The Old Testament prophets are like “spiritual marriage counselors” that afflict the comfortable and comfort the afflicted, calling us to return to our covenant relationship with God. Their prophetic words speak to us even today as they draw us closer to our heavenly Bridegroom and show us how to share him with others. James is one of the most practical books of the Bible, a collection of teachings on issues faced by ordinary Christians in everyday life. Its wisdom speaks to all who feel torn between the competing demands of this world and their faith. 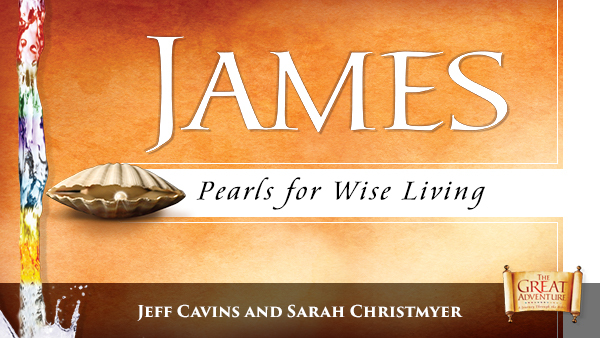 This study offers “pearls for wise living” by applying James’ wisdom to today. Start at the beginning! 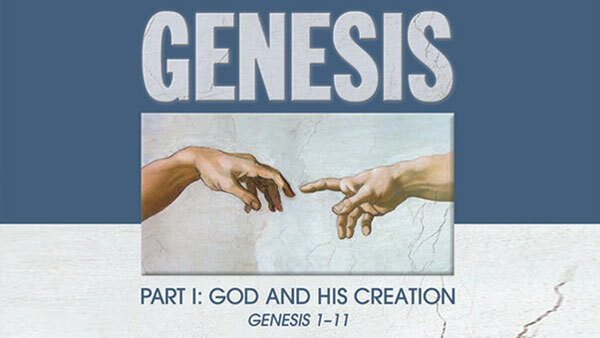 This practical 10-week Bible study explores how Genesis 1-11 is a blueprint for the rest of salvation history, covering themes of grace, sin, redemption, sexuality, family, and covenant. 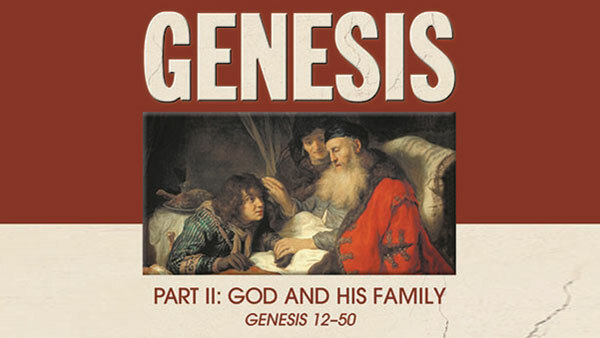 Part II of this Bible Study explores Genesis 12-50, uncovering the life of Abraham and the history of his descendants, through whom God promised to right all that had gone wrong in creation. Here are some handouts I’ve found helpful when leading Bible study groups. Feel free to download the pdf for yourself or your own study group or parish. You may reprint the information as long as attribution is given to Sarah Christmyer and www.ComeIntotheWord.com and as long as you do not edit or add to the text. For non-commercial use only. All copyright information must be retained. 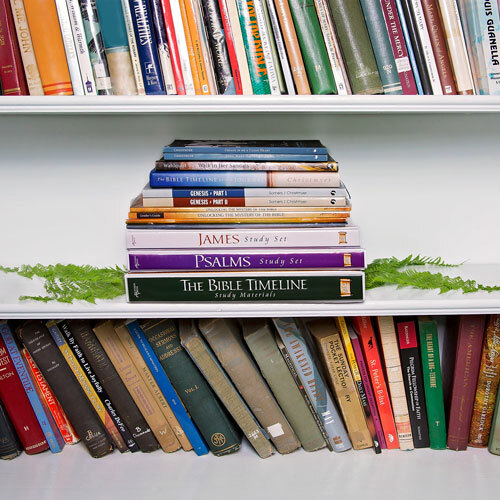 Duplication Notice: Unless otherwise noted, all reading plans/checklists on ComeIntotheWord.com are copyright © Sarah Christmyer. Permission is granted to reprint copies for non-commercial use as long as attribution is given to Sarah Christmyer and www.ComeIntotheWord.com and as long as the text is not edited or added to. All copyright information must be retained.